Surrounded by beautiful river valleys by all four sides, Quetta, which means fortress in Pashto, is the provincial capital of the Balochistan Province and is an important city of Pakistan. With abundant natural beauty, hospitable locals, scenic landscape and snow-capped mountains, Quetta is the ideal place for adventurists looking for an exhilarating experience. An important trade town between Pakistan and Afghanistan, the city is home to mostly Baloch, Pashtuns and the Brahui people. Pashto and farsi are the two main languages spoken in the region, Quetta has a significant amount of history that manages to pull crowds to this town. Located in the Mountains of Sulaiman, the park is the final resting place of a “thousand treasures. The park was declared a national heritage site after several armies have said to have passed through this area many many years ago and having left a considerable amount of treasure. The downtown of the city where most of the markets are located, this place is the ideal spot for the tourists that enjoy the urban as well as the rural life. You can see the active and lively side of Quetta in this side of town. Being known for its dry climate weather, the Hanna Lake is a beautiful tourist destination in Quetta. In that lake, there are various water sports to entertain the tourists and provide a good time. 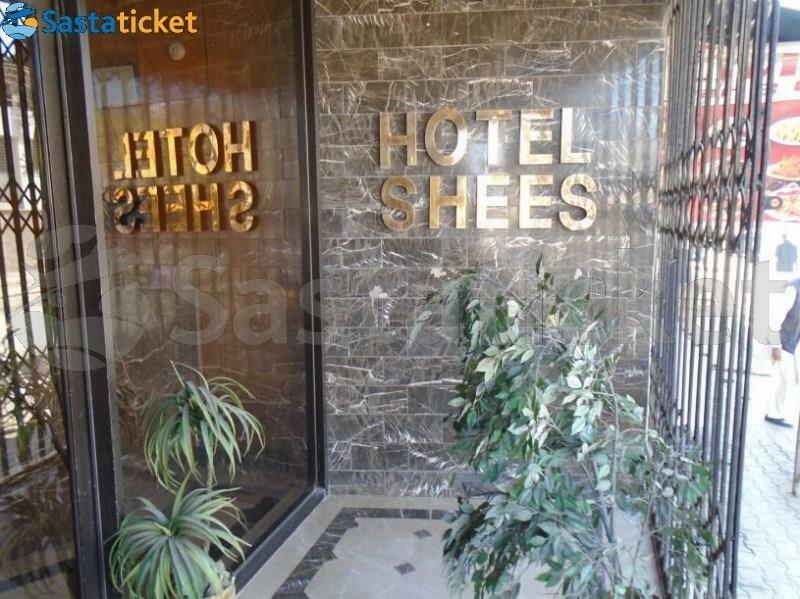 A trade transit hub, Quetta is a town that sees a lot of tourists due to its strategic location and in order to cater to all the tourists that it sees, the town has a lot of affordable accommodation options. 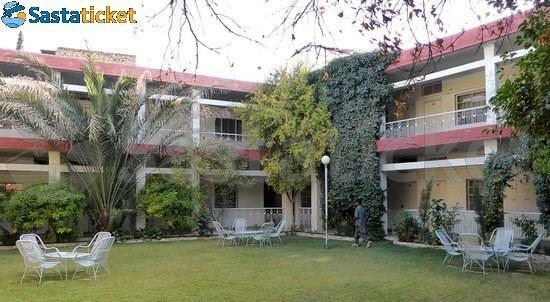 Sastaticket.pk offers many affordable and luxury accommodation in Quetta, just a click away. Book your hotel or guesthouse online and free yourself from all the travelling tensions! Liaquat Bazaar and Kandhaari market are the two major shopping points in Quetta. In those markets you can more commonly find hand-made crafts, hand woven Afghani rugs and the famous Pakhtun sandals. The city has various modes of transportation available for the convenience of locals and tourists. Tourists can come to the town via roads, Quetta Bus Terminal, Quetta Railway Station and the Quetta International Airport. 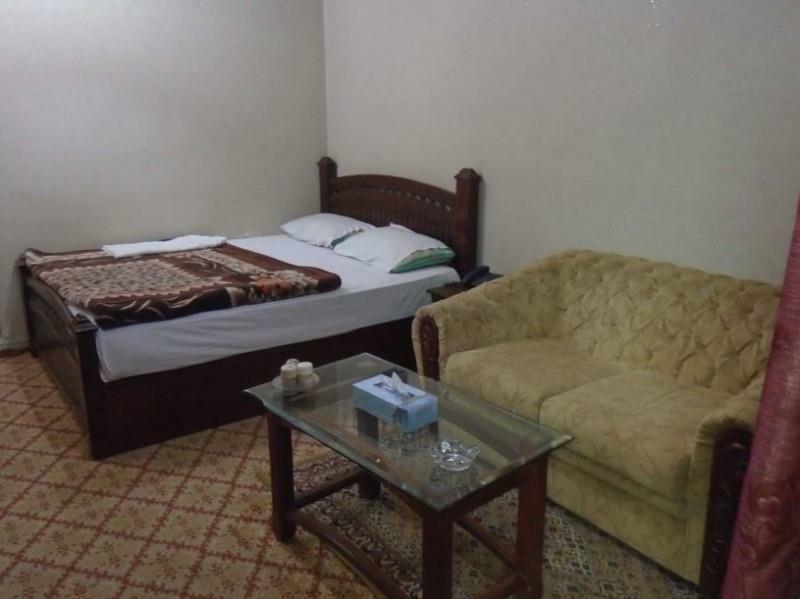 Located close to the Prince Road in Quetta, The Salsabila Hotel is an economical and functional accommodation solution in the city of Quetta. With air-conditioned rooms and various in room amenities and features, the hotel is a preferred place of stay.. Located in the residential area of Steward Road, the Hotel Bloom Star is a family owned hotel operating since 1978. The hotel is a budget friendly hotel that offers a comfortable accommodation solution and makes your stay a pleasant one. The hotel..
Never miss a deal. Subscribe now.